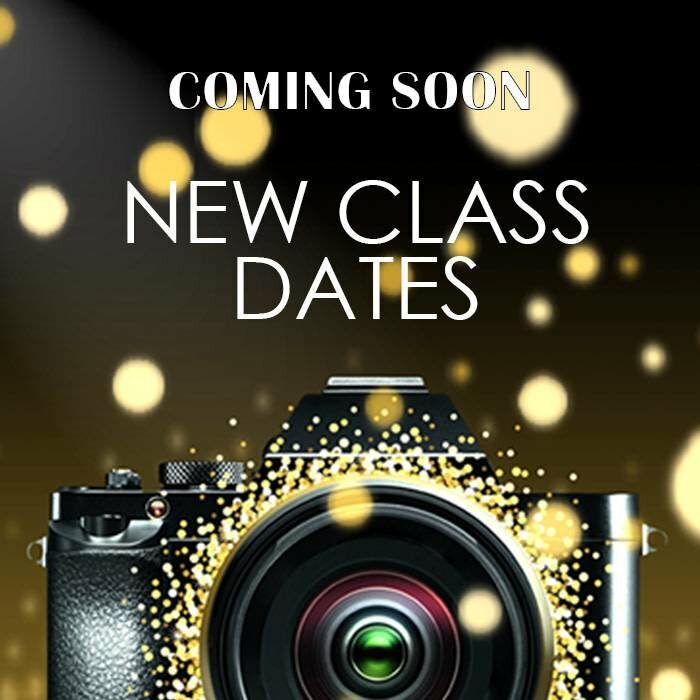 Discover the magic of macro! 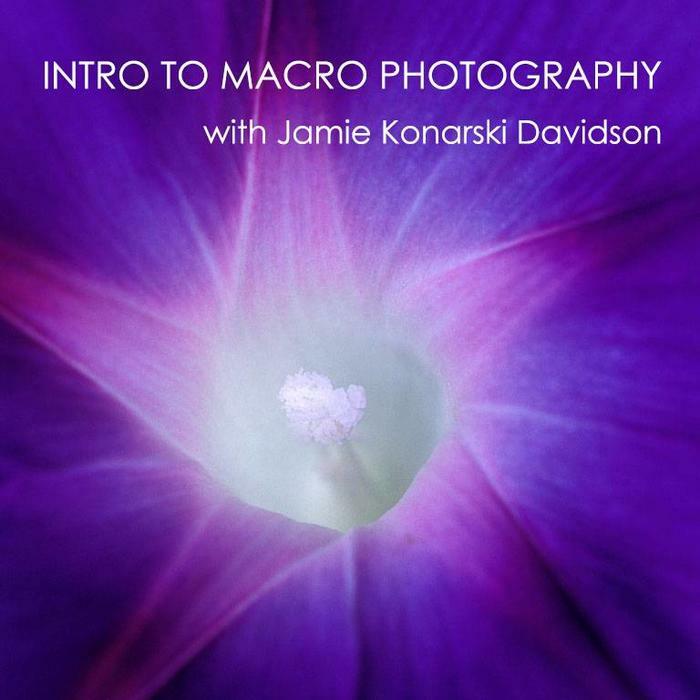 Taught by Jamie Konarski Davidson of New Life Photos, this class introduces you to the basic tools, techniques and principles of macro and close-up photography. 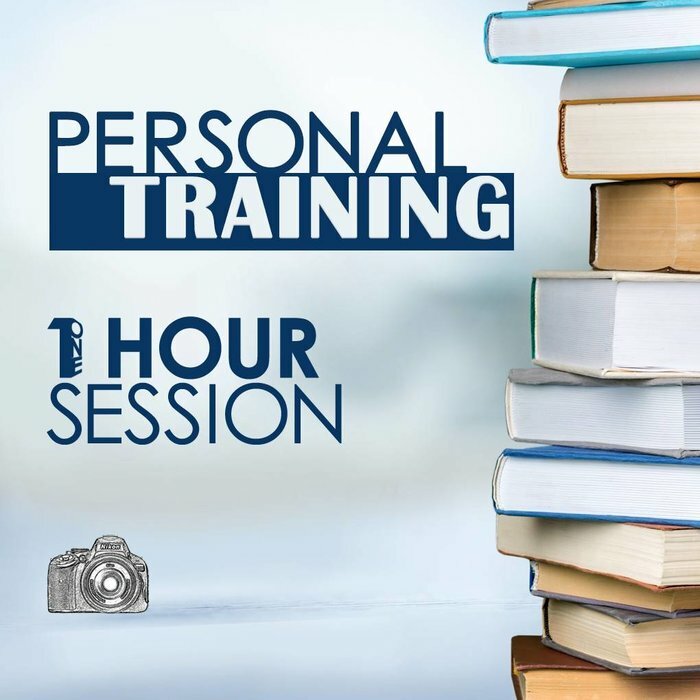 Some of the concepts covered in this class include: defining & approaching your subject, controlling depth of field for pleasing backgrounds, controlling the light (flash, filters, reflectors, diffusers) and composition basics. With some knowledge and the right tools, you'll be ready to get out and practice shooting up close.